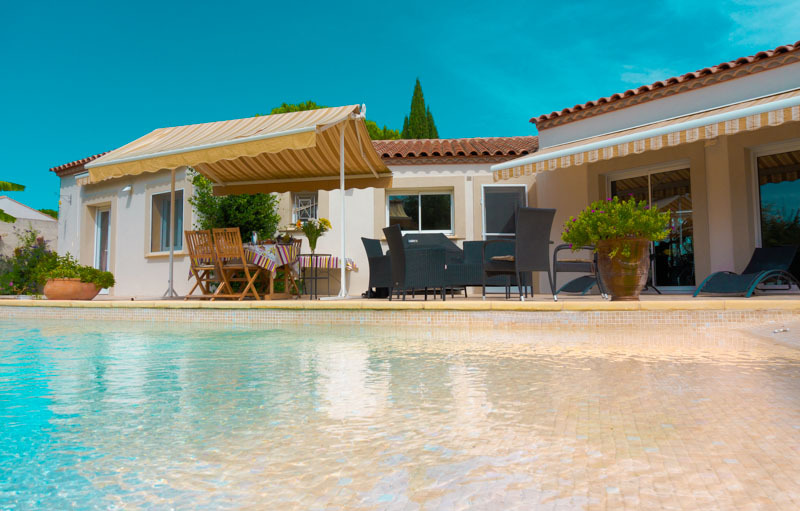 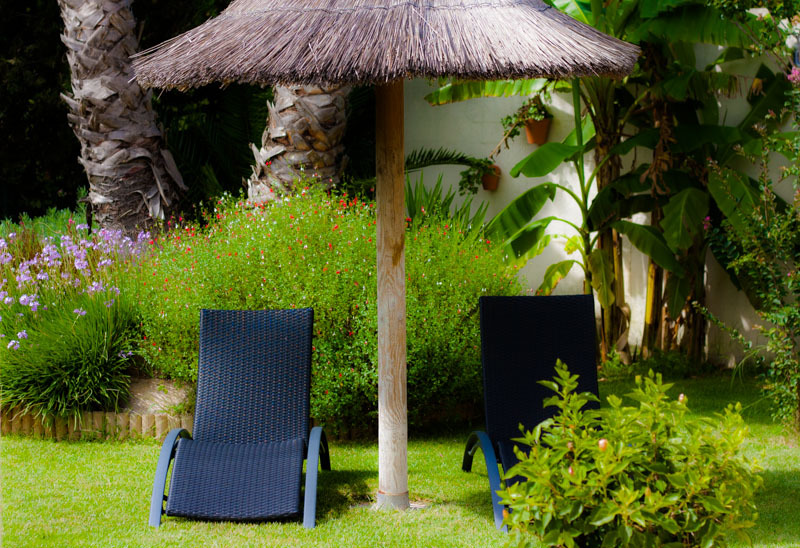 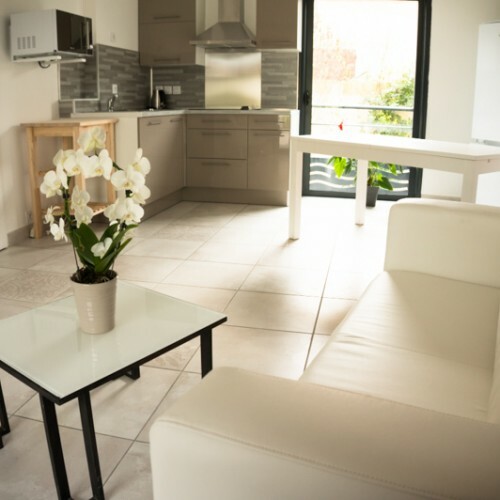 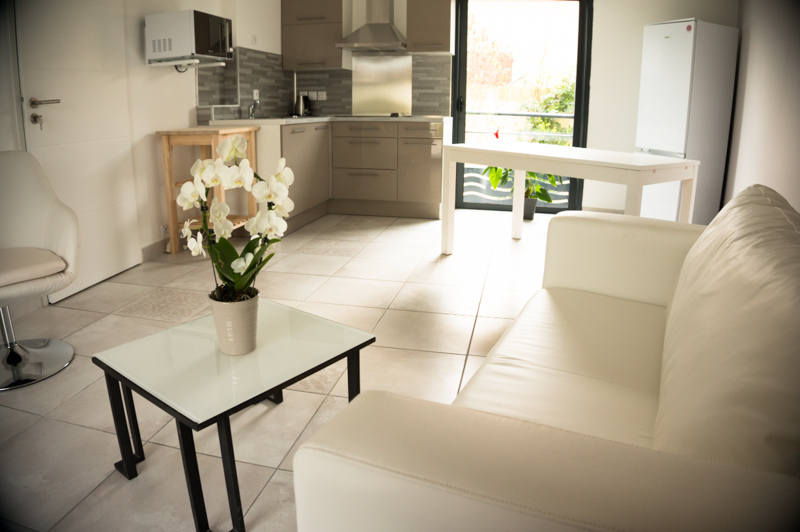 Oriane is happy to welcome you at Clos de L’Olivade and offer you 3 guest rooms certified by “Gîtes de France Charme” and cozily located in a separate, modern part of their house. 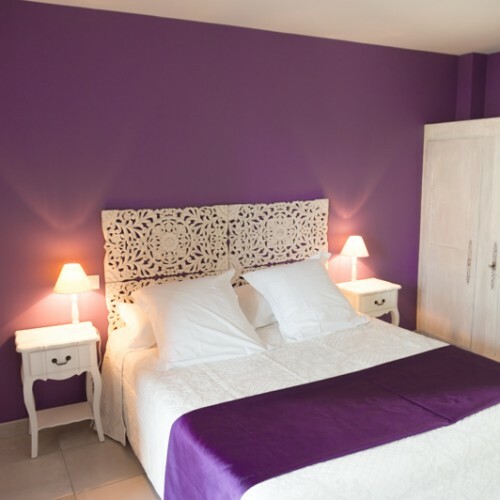 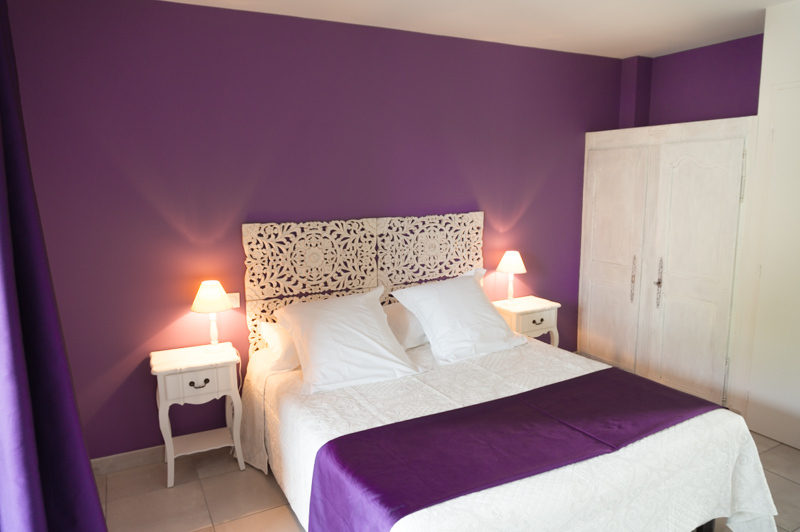 Each room bears the evocative name of a type of olives grown in the area such as: Picholine, Négrette and Verdale. 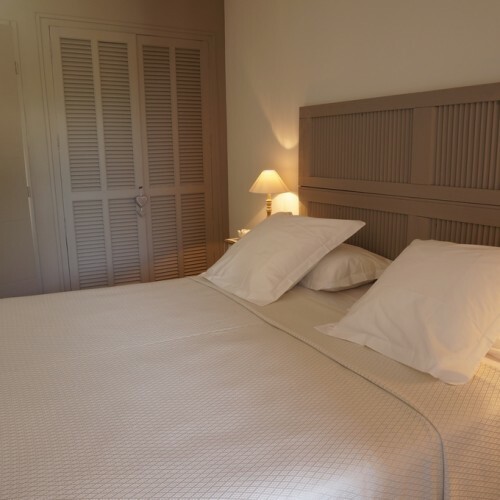 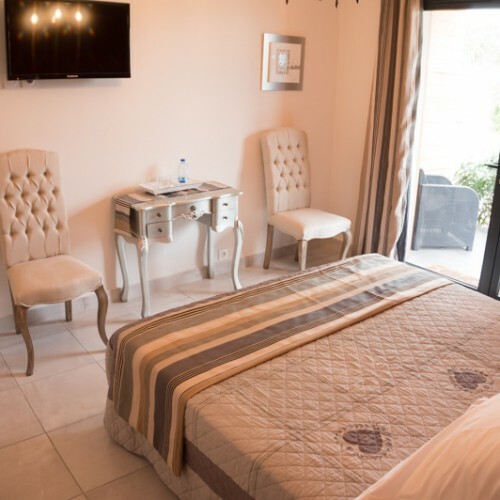 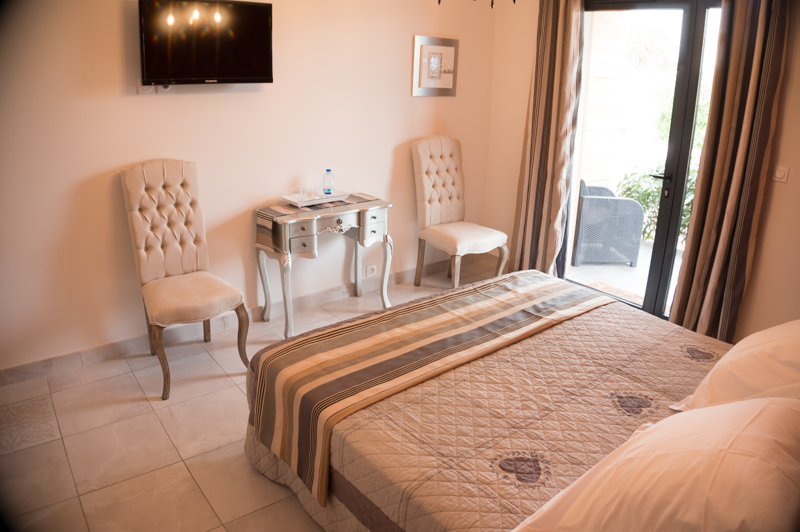 You can be assured of a relaxing and pleasant stay in the refined interior and you will enjoy great comfort in each room with its private terrace, full bathroom with shower, separate WC, free Wi-Fi and secure car-park. 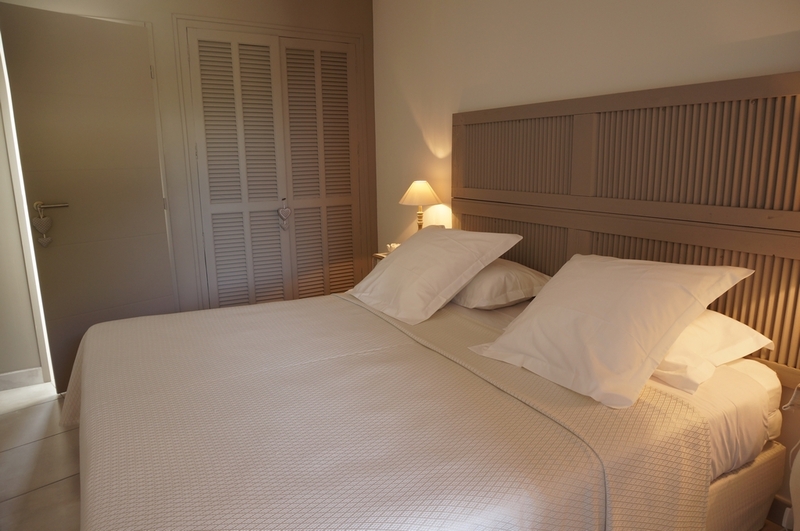 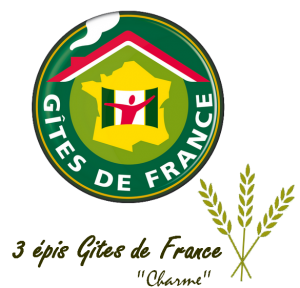 Our guest rooms / Bed & Breakfast certified by “Gîtes de France Charme” 3 épis. 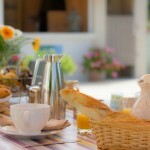 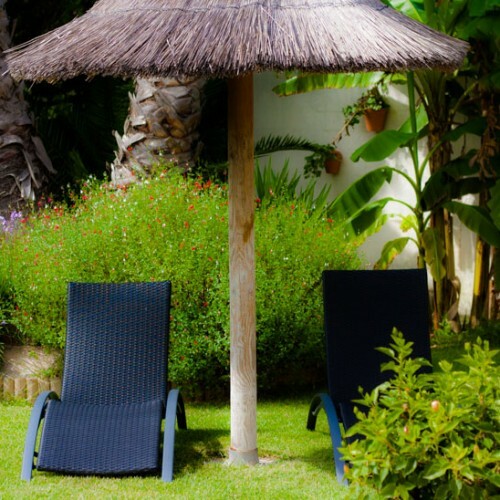 "Le Mazet" : Gîtes de France approved self-catering cottage. 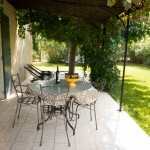 Here in Camargue horses and bulls play a great part and you will discover traditional games such as “les Courses Camarguaises”. 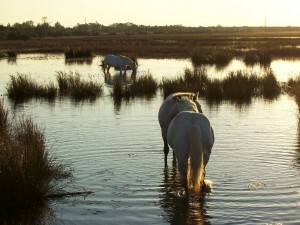 Wild country lovers will enjoy the Natural Park of Camargue and “les Saintes Maries de la Mer” with its typical wildlife (pink flamingoes, herons…)whereas history lovers will visit the Roman monuments of Nîmes, the city walls of Aigues Mortes and the old Mediaeval city of Montpellier among other places.